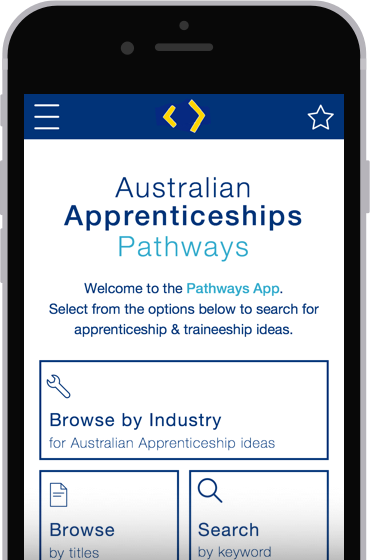 AusAppPathways is a free app that will help students and jobseekers explore the many careers that can begin through an apprenticeship or traineeship pathway. Filter by State and Territory. Get tips on how to find a job. Explore information and resources that can help students and jobseekers find career ideas that interest them. 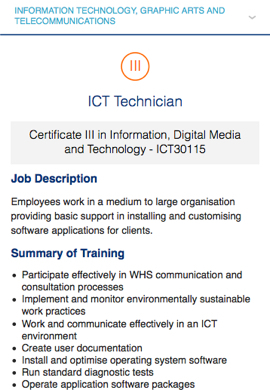 Begin career discussions with family, friends and career advisers. 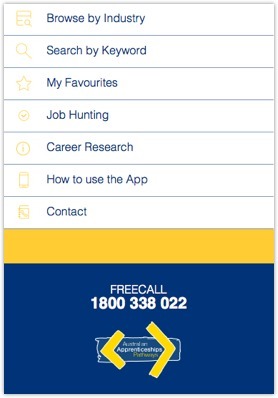 This app is backed by the Australian Apprenticeships Pathways website aapathways.com.au. 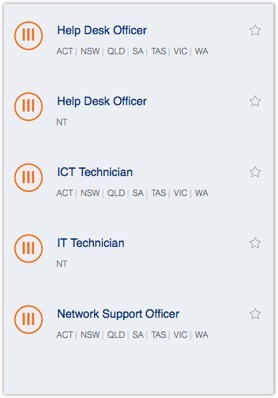 Please note: The sample job and training descriptions on this app and within the aapathways.com.au website are not live job vacancies. 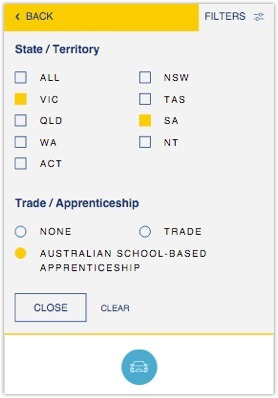 They are examples of different apprenticeship and traineeship career pathways.